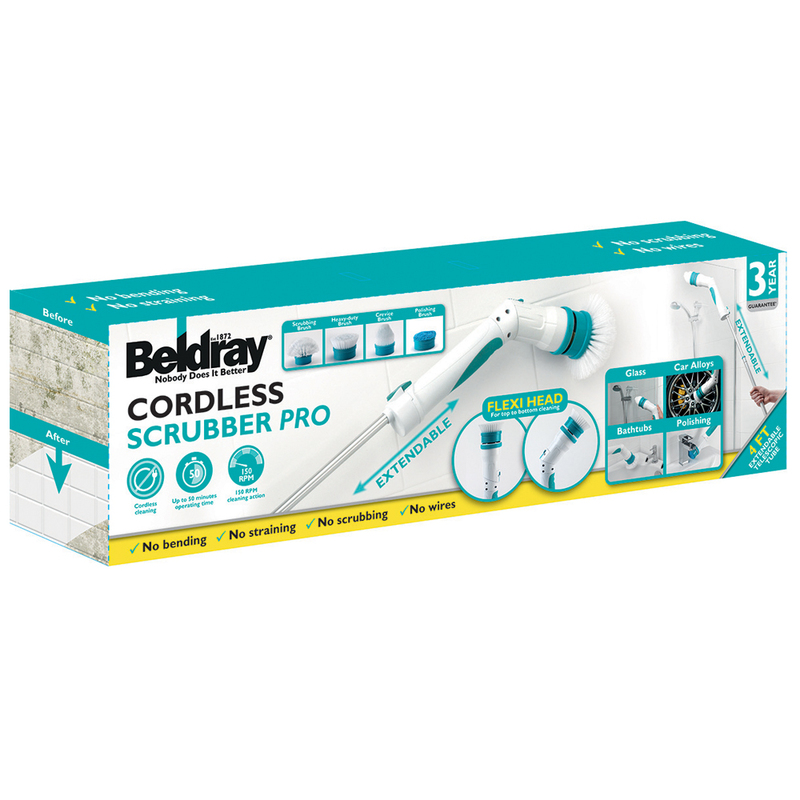 This Beldray cordless scrubber is fantastic for cleaning multiple surfaces including glass, tiles, oven hobs and even car alloys. The battery gives a powerful 150 rpm to the rotating flexi-head so you can clean stubborn dirt without and wires. 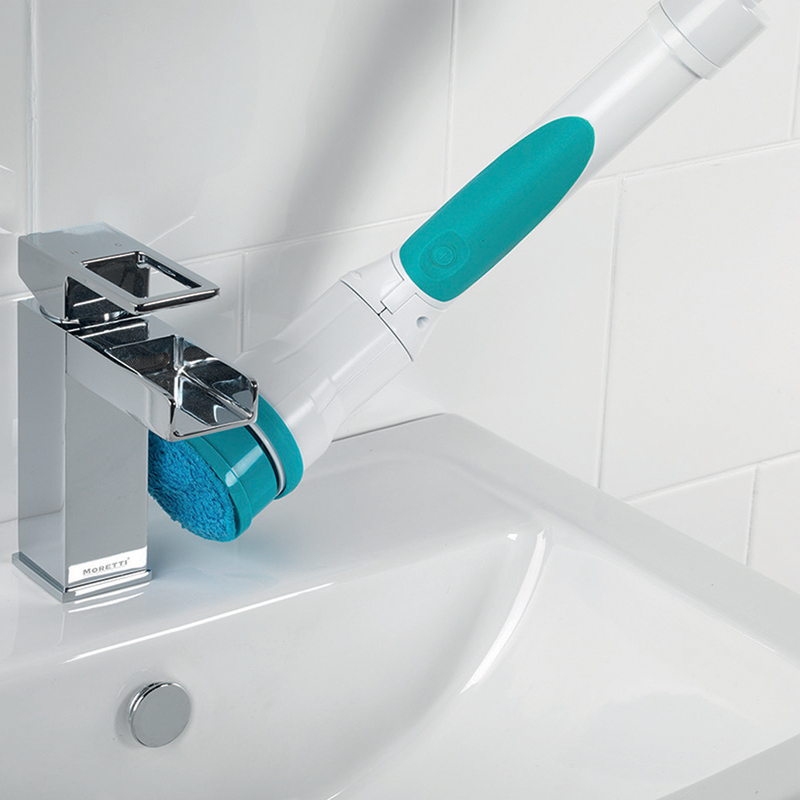 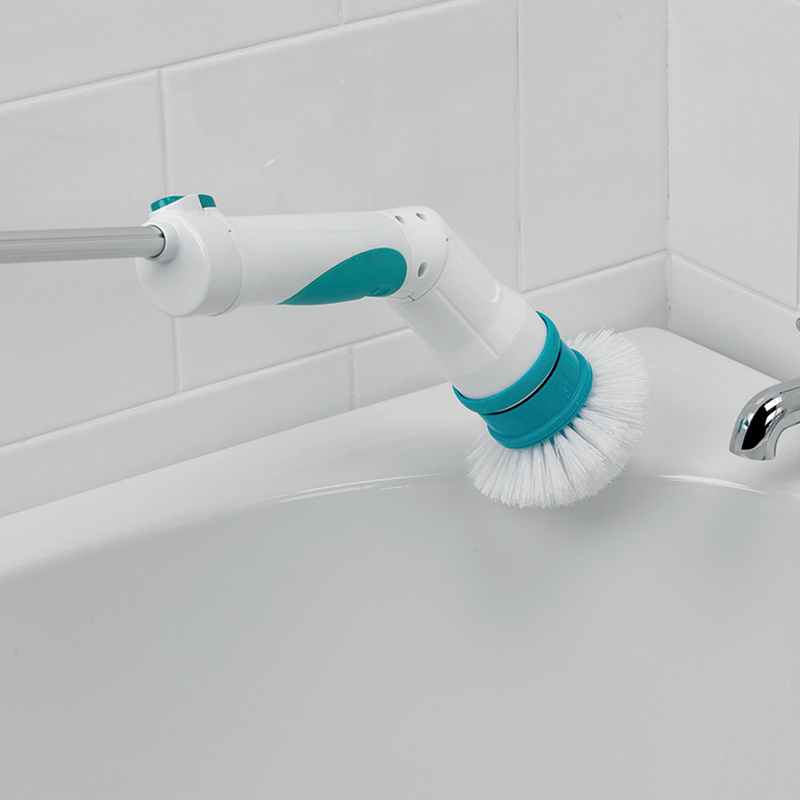 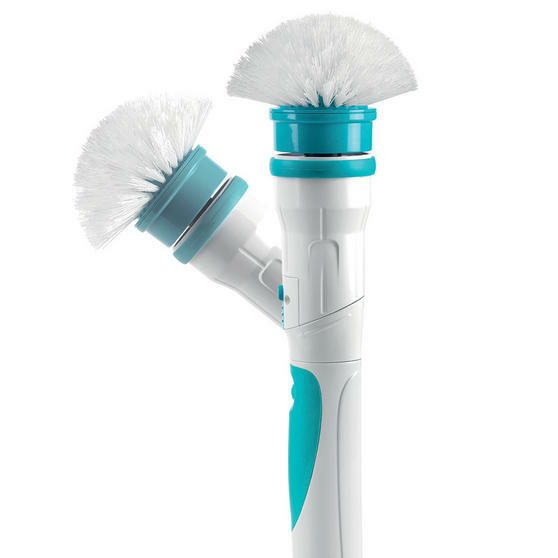 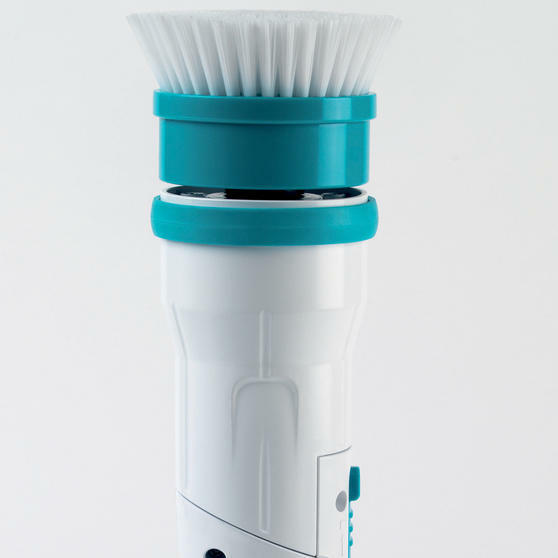 The scrubber charges fully in under 6 hours and gives you up to 50 minutes of superb cordless cleaning. 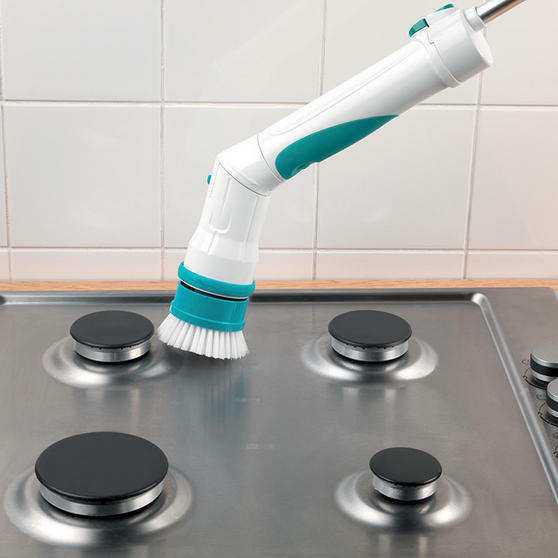 With an extendable handle to help you get to those hard to reach places, this is the ideal scrubber to get your entire house looking its best. With a powerful rotating head at 150 rpm, the cordless pro transforms dirty surfaces effortlessly so you can spend less time cleaning.